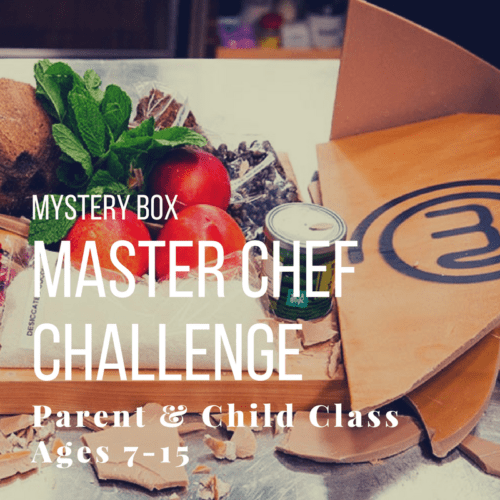 May 18, 2019 | 04:00 p.m. to 06:00 p.m.
Get ready to bake, frost, and decorate in this fun-filled 2 hour long Cupcake Wars Challenge. We will work in small teams to create cupcakes based on the day’s theme, and then each parent & child team will decorate their own cupcakes based on the theme to compete in the Cupcake War Challenge. No equipment needed, we provide all the items and ingredients, frosting, decorations, sprinkles, piping bags & tips, etc. needed to create your baked masterpieces. 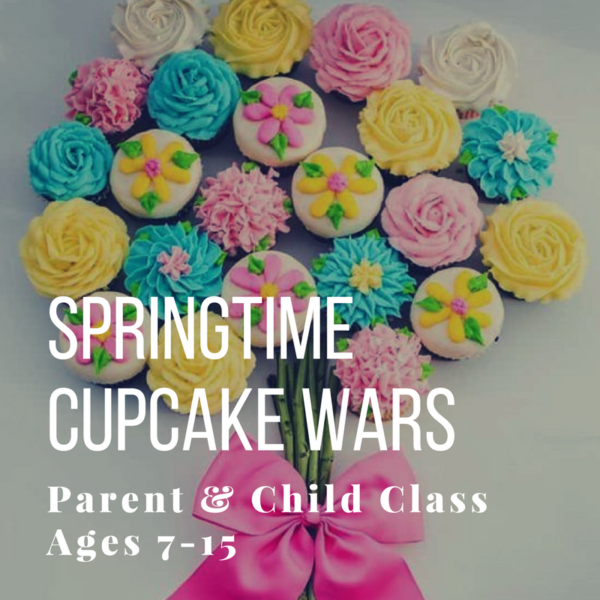 Just bring your favorite Cupcake Wars fan! 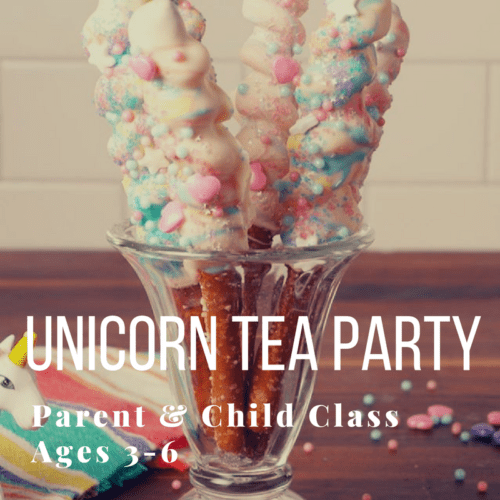 This class is for ages 7-15, price is for one adult and one child to attend. If you would like to, you may add an additional child or adult for $60.00 per person. 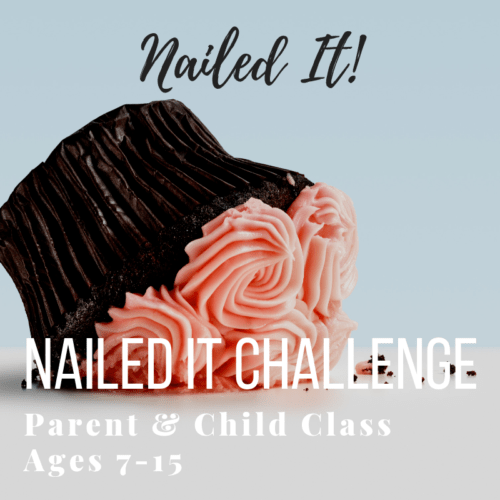 Create your own cupcake masterpieces based on the challenge theme-Spring!